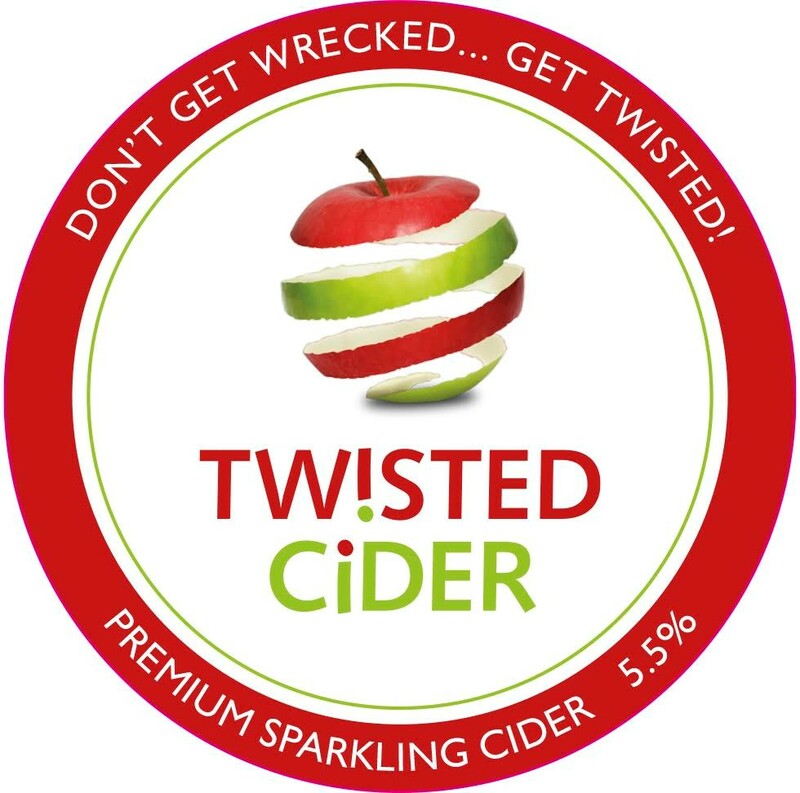 So what is twisted cider? On a dull Monday September evening 16 hearty souls, made the trip to Longburton to visit Ben Weller at ‘Twisted Cider’. The weather was kind to us, as was Ben who greeted us with tea, coffee or for those brave enough, some cider. We were then led on an impressive tour of his orchards, where we learnt about different varieties of apples, the work needed within the orchard and more importantly the pressing of the apples. After a ‘tasting’ of the pressed apples Ben then showed us how his cider is produced, from the collection of the apples, the cleaning and sorting, the pressing, fermentation and stillage. A hugely impressive display for a hobby! We then had a tasting of all Ben’s products, followed by a traditional fare of breads, cheeses, pates and pickles. We were allowed to have a pint of our favourite cider which was fantastic and just what the doctor ordered. It was a wonderful Rotary fellowship evening and the Club are so grateful to Ben for letting us come and visit. We wish him all the best for the future and will be back to get some goods!